Ultrawide monitors are designed to give you ample room in your workspace without having to set up two separate monitors. These are the best ultrawide monitors we’ve found for every need. Ultrawide monitors tend to be more expensive than their usual counterparts, but you’re getting a whole lot more monitor for that money. Well, sort of. While a 34″ ultrawide monitor technically has a smaller area than a comparable 34″ monitor with the standard 16:9 aspect ratio, it can feel a lot bigger because of how our eyes perceive visual space. So, a 34″ 16:9 monitor would feel positively overwhelming, while a 34″ ultrawide gives you space to the left and right of what you’re working on, perfectly within the realm of your peripheral vision, without taking up your immediate attention. With that in mind, these are the best ultrawide monitors we’ve found. 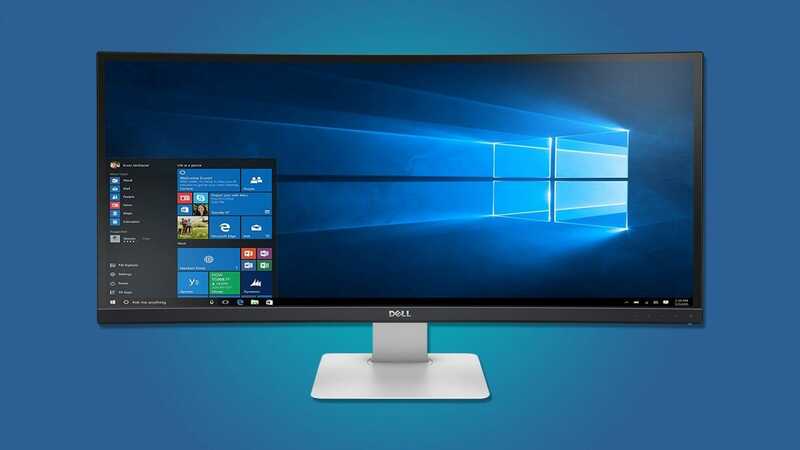 If you’re just looking for a by-the-numbers ultrawide monitor, this Dell monitor will do the job just fine. 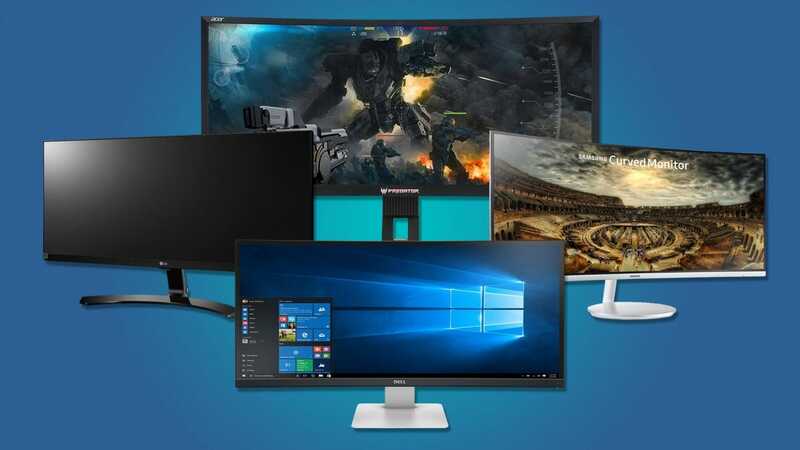 At 34″ and a 3440×1440 resolution, it’s a high-quality monitor with plenty of screen real estate for anything you’re working on. 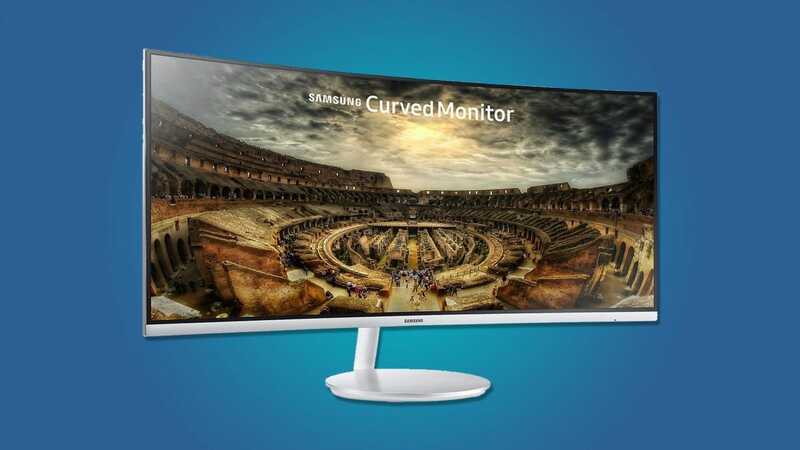 It’s also a curved display which is usually a bit of a gimmick, but in the case of an ultrawide monitor, it makes sense. The curve wraps around your natural field of vision so the far edges of the display don’t feel further away than the center. At 60Hz, this monitor is fine for everyday use but it probably won’t be quite up to snuff when it comes to gaming or multimedia production. Still, if you want a basic, high-resolution ultrawide monitor, this is a good starting point. If you want to use your ultrawide monitor for gaming, you’re likely going to have a special set of needs. Among those: a high frame rate. That’s where the Acer Predator Z35 comes in. 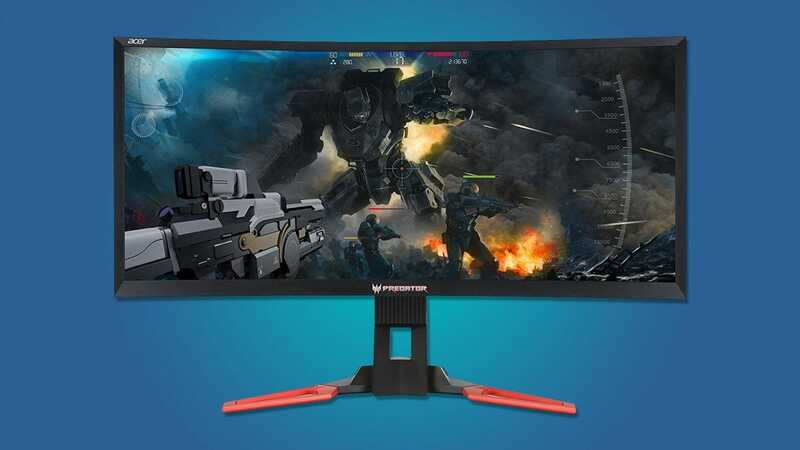 This 35″ monitor comes with the same 3440×1440 resolution that our Dell pick has, but with the added benefit of up to 100Hz refresh rate and support for NVIDIA’s G-Sync. This makes it much better for high-speed games where your frame rate matters. If the $860 price tag is too much for your tastes, Acer also has a Predator model with a more modest 2560×1080 resolution for $600. It, too, supports G-Sync and a high refresh rate. At that low resolution over such a large monitor, you might start to notice some of the pixels. It would have a relatively meager 79 pixels per inch, which is fine, but far from the pixel-dense displays you might be used to. Then again, it might be worth it to save a couple hundred bucks. If you edit of any kind of media, then the monitor you work on can have a profound impact on the work you do. This 34″ Samsung monitor comes with impressive color reproduction and a stellar 940:1 contrast ratio. It’s not quite HDR, but for most photo and video editing, it will do the job. It also packs a 3440×1440 resolution which will be more than enough for at least HD video editing. If you’re just getting started in your editing career, the monitor also comes with a unique perk: free editing software. 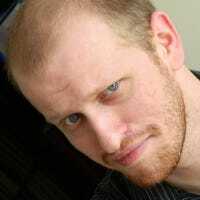 The package includes a free license for Movavi Photo Editor, as well as some office software and a PDF editor. It’s hard for us to really recommend these as the best pieces of software for their tasks, but hey, free is free. If you don’t have a ton of money to spend (or plan to buy ten for the office), then LG’s 34″ ultrawide monitor might be more your speed. 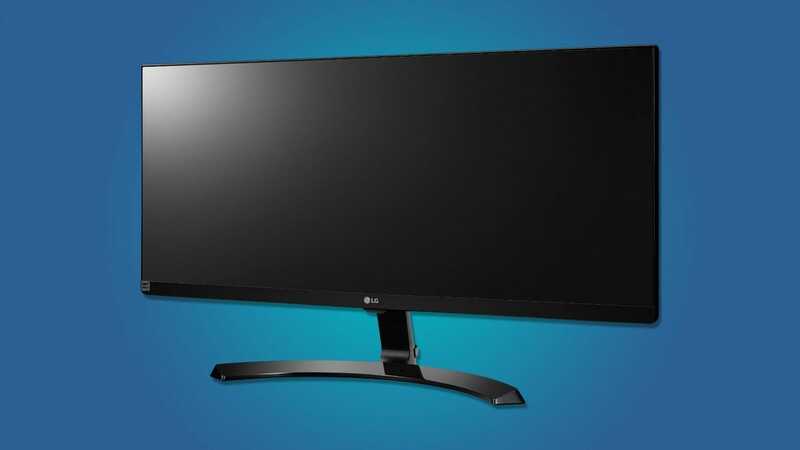 It’s smaller than the other monitors on our list, and it only has a 2560×1080 resolution. On the other hand, it’s also half the cost of most of our other picks, coming in at a much more reasonable $326. This monitor isn’t without its perks, either. It supports AMD’s FreeSync. While it only supports up to 60Hz, FreeSync will still help you avoid screen tearing, versus a normal 60Hz monitor. We wouldn’t recommend buying this specifically for gaming (you can see our gaming pick above for that), but if you want to use this one for work and occasionally play some games, this one couldn’t hurt. Amazon Key Lets Amazon Open Your Door, But Do You Really Want That? Amazon’s brand new offering, Amazon Key, gives Amazon the power to open your door for delivery people, dog walkers, cleaners, and other workers—but is trusting strangers something we all really want?